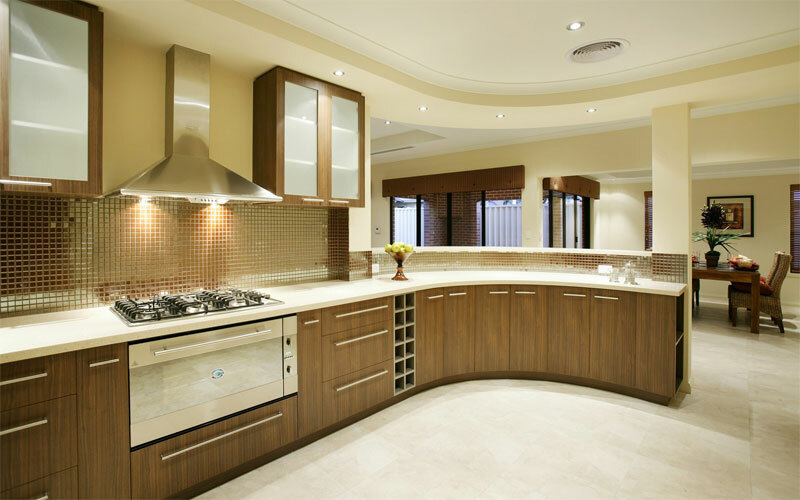 We provide PVC Interior works like PVC modular kitchen, PVC kitchen cabinet, PVC kitchens, PVC cupboard works and all other PVC interior and modular kitchen works in Coimbatore. 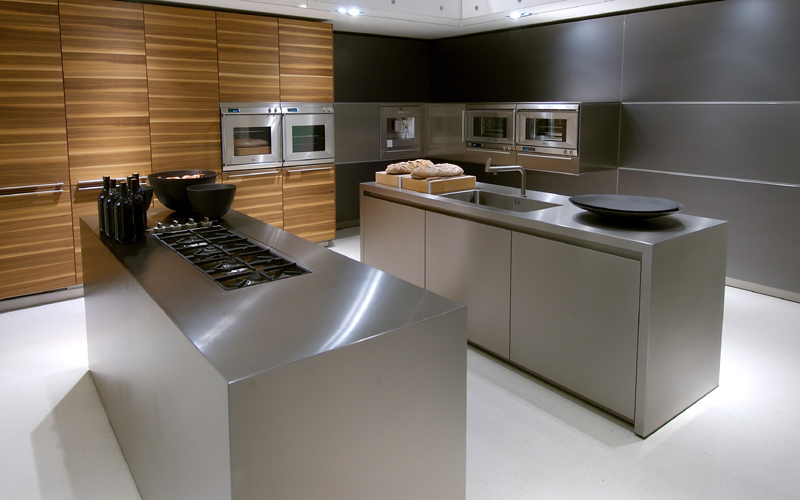 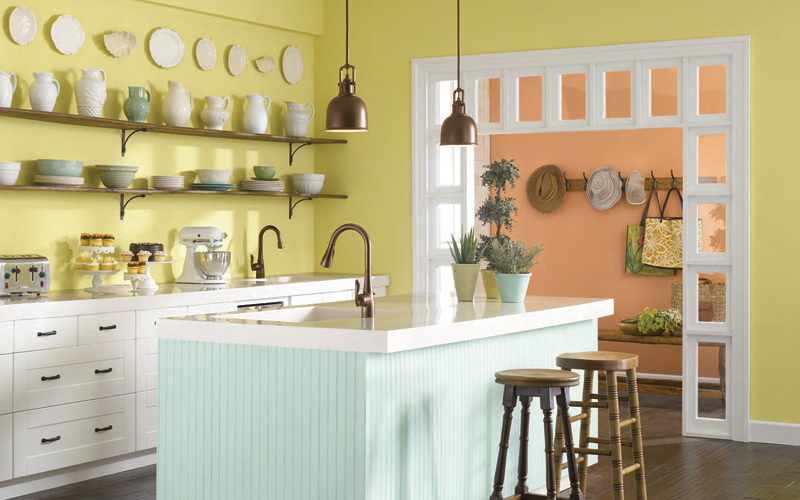 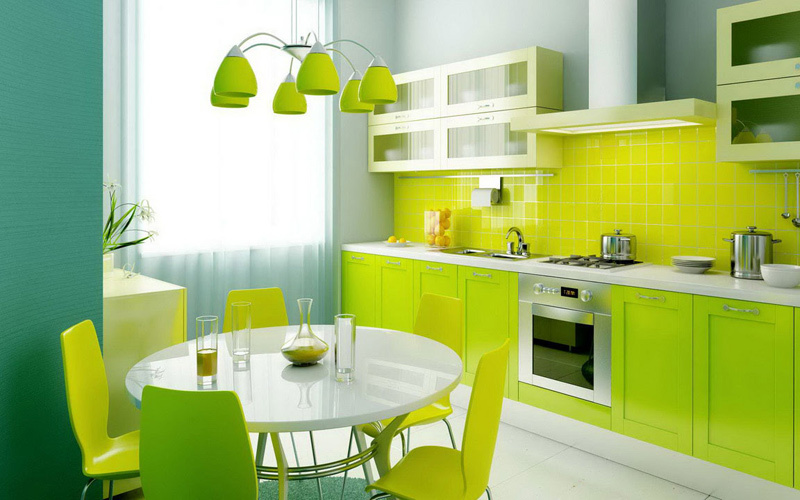 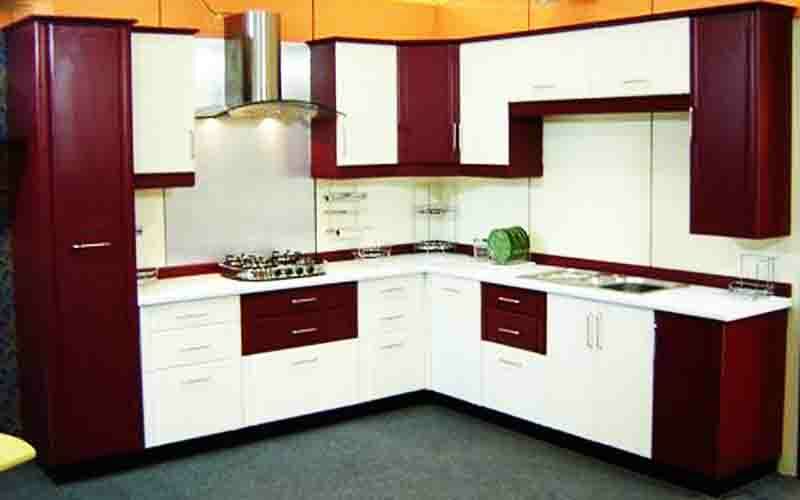 Banking on the skills of our professionals, we manufacture and wholesale PVC Modular Kitchen. 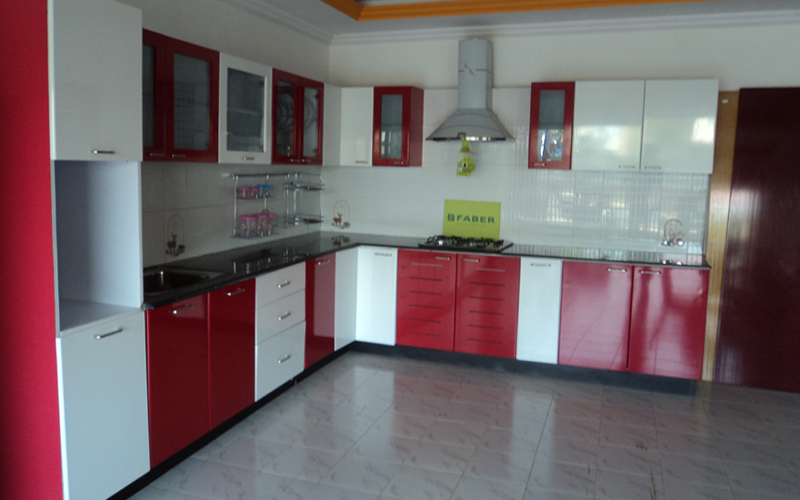 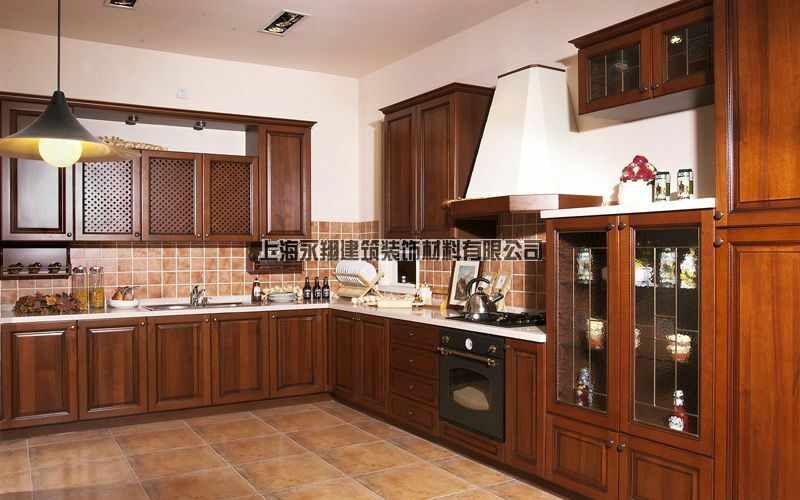 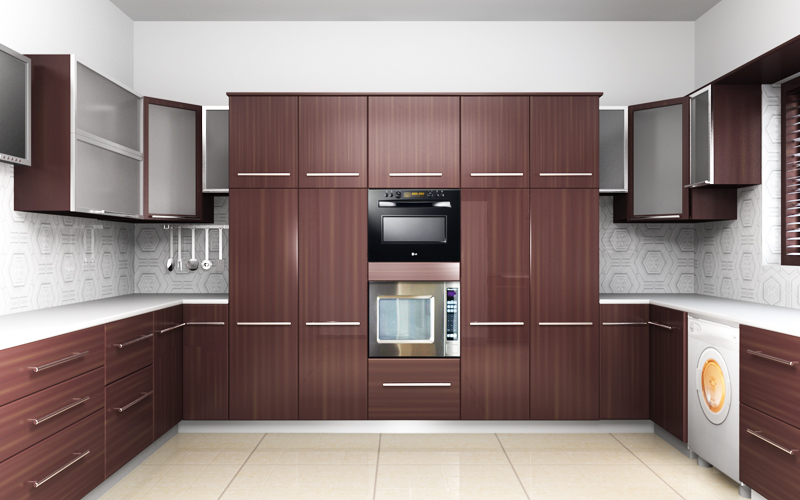 The PVC Modular Kitchen we offer is widely demanded by the clients. 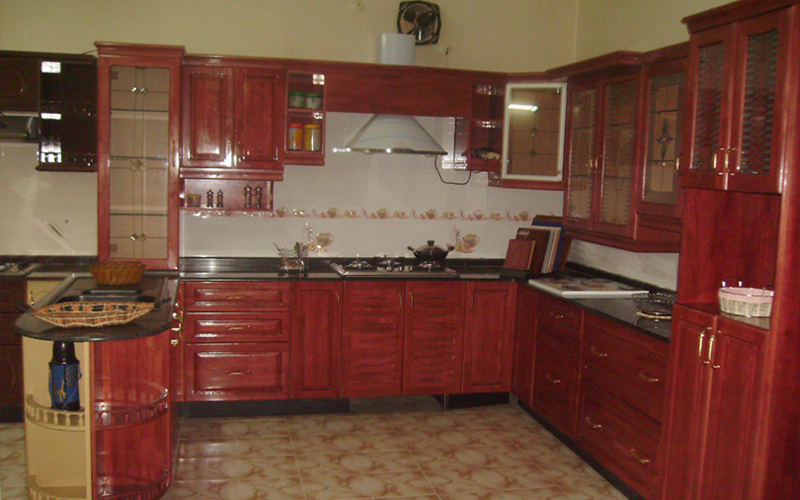 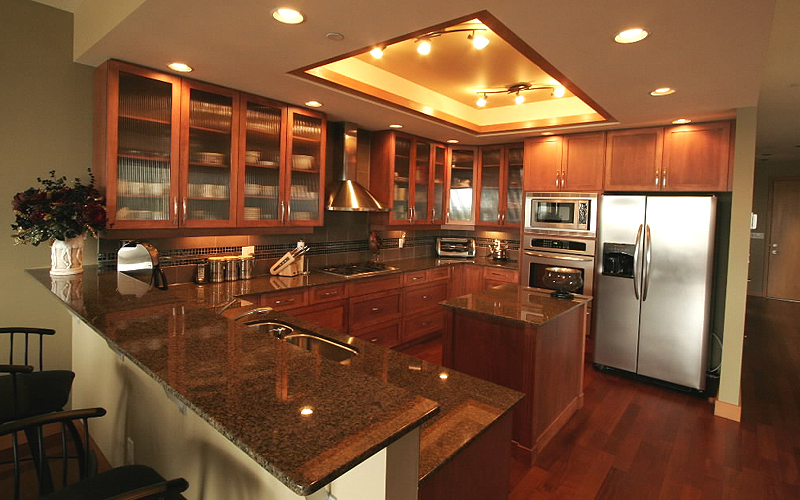 We are providing customized solutions of PVC Modular Kitchen, as client satisfaction is the motto of our firm. 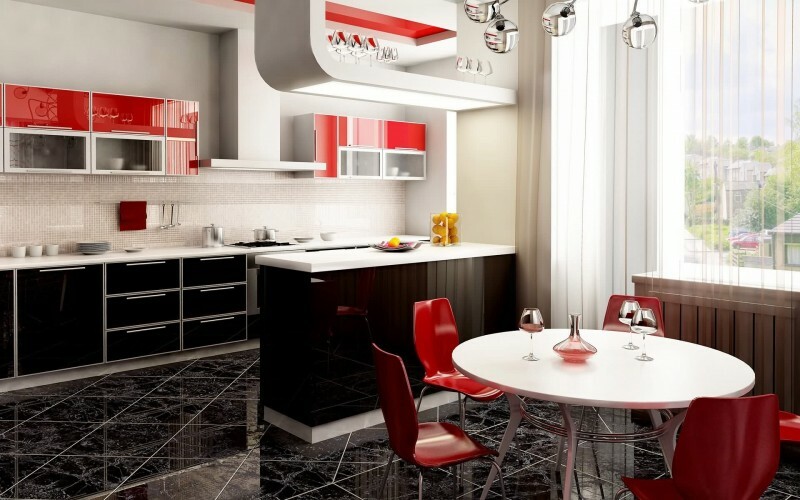 Partitions can be done very economically with no maintenance and termite-free. 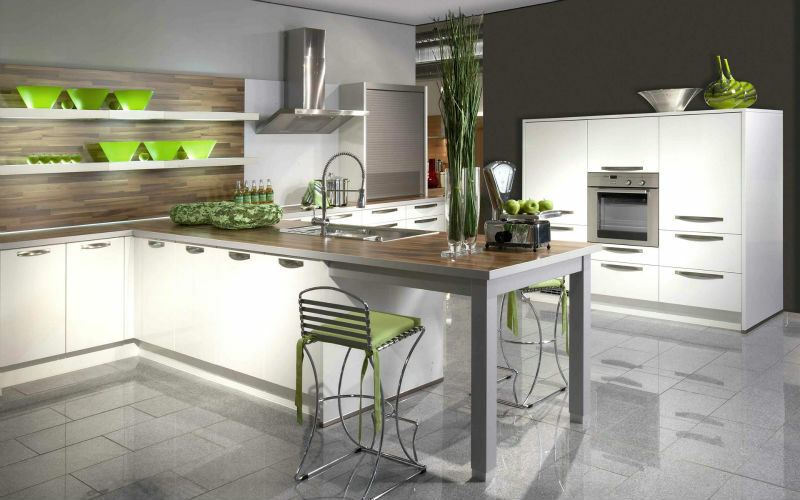 Partitions provide more rooms per room and more privacy and convenience within the available space in your home or office.